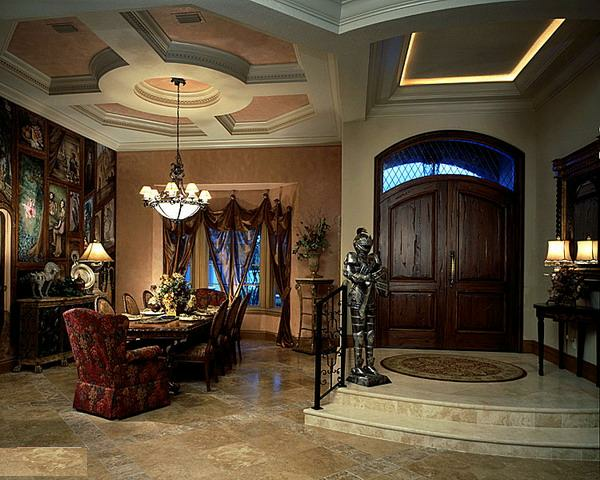 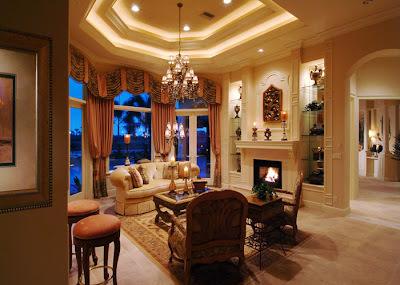 collection of luxurious designs for tray ceiling , tray ceiling designs for home interior design with large luxurious chandeliers from crystal or copper . luxurious design for living room tray ceiling, that tray ceiling was made from three layers of gypsum board, each layer hide lighting sources to make this glow , this tray ceiling also has a fall crystal chandelier, it's a tray ceiling design for high ceiling homes. luxurious tray ceiling with gypsum frame , this tray ceiling designs has a fall ceiling chandelier from crystal . 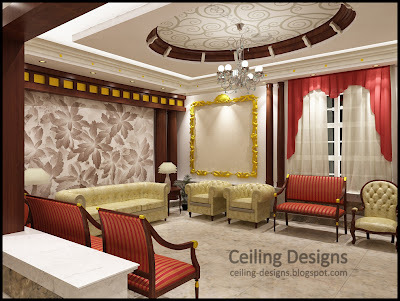 it's suitable for high ceiling flats. 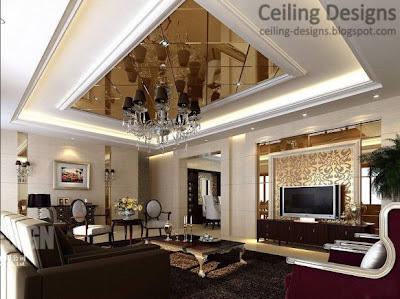 luxurious tray ceiling with reflexive tray , its covered by mirror ceiling tiles with wooden frame, this tray ceiling also has a luxurious crystal chandelier.